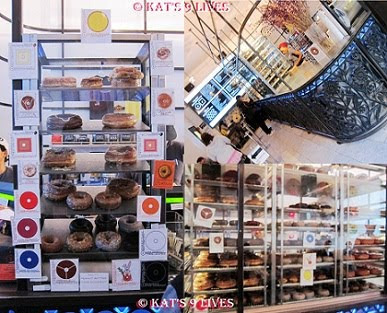 Kat's 9 Lives: Doughnut Plant : The BEST Doughnut In The WORLD! Doughnut Plant : The BEST Doughnut In The WORLD! 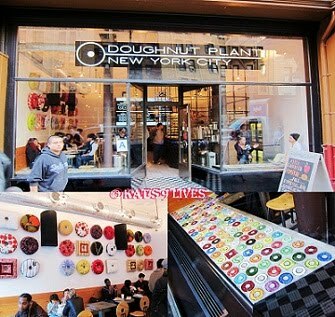 The Doughnut Plant has been a coveted place in my heart since my first trip out to NYC. From the first time Ms. Lin told me about how the owner bested Bobby Flay on his show with his infamous Tres Leches Doughnut, we were hooked after one bite. 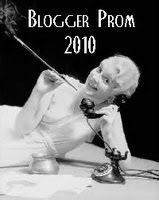 That was many years ago and now they have expanded leaps and bounds with a new location near Chelsea. This new location is super hip with funky doughnut decors that will knock your socks off. I simply fell in love with all the doughnut pillows on the wall. In my mind I can see a picture of Homer Simpson standing there with his mouth wide open and drooling! Oh wait, that was me! =) I'd be on cloud nine dreaming about doughnuts if I slept on those cute pillows! Here you have space to grab a nice cup of coffee or a huge glass of milk to go along with your tasty doughnuts! Of course my favorite doughnut is the Tres Leches, hands down! They are so moist and flavorful! Even if you bring them back to California for friends and family. They hold up pretty well and taste almost as great. Locked inside the sugared shell is a heavenly moist cake doughnut. I am not sure what magic he uses or what kind of drugs are inserted inside the doughnut to maintain the flavor, moisture, and tastiness! So addictive that it will keep you coming back for more! From my previous trips, I have always liked the Pumpkin Doughnut. It's not quite as moist as their signature doughnut but I love the pumpkin seasoning. The little pumpkin seeds add a nice crunch to each bite. They only have it around certain seasons, so be sure to pick it up while you can. They have a new treat called the Salty Peanut Doughnut that looked tasty. Sadly, I made the mistake of giving the doughnut to friends before I got to try it. 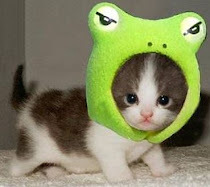 So I will have to return again to sink my teeth into that tasty morsel! Another new item they had was the Crème Brûlée Doughnut that I was intrigued by and high hopes for because of my devoted passion to the Tres Leches. There was a nice caramelized shell on the top, but I felt that for the price it was a bit tiny and that the flavor of the doughnut was not there. I say stick with what they are known for. It's fun that they are trying new things but this fell a little bit short for me. P.S. Someone send me or make me those doughnut pillows!! Nom Nom!! Is it possible to have a food-gasm... just looking at food? Ah ha ha.